Brandie Haining was born and raised in Los Angeles County and began her lifelong love of horses and riding at the age of 4. Brandie offers lessons and training in multiple disciplines: Western, English, Hunt Seat, Driving, Halter and offers Show & Event preparation. Brandie is a graduate of the WDAA Trainer the Trainers™ program and specializes in training and competing in Western Dressage. 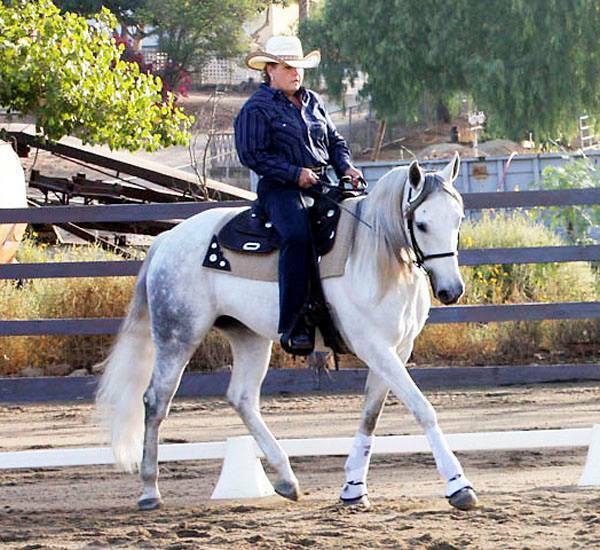 From her many years of experience, Brandie has designed programs for every age and skill level of rider.